How could something dirty and ugly turn into something beautiful? An advertising agency collaborated with a group of artists to create art using custom pigments called dirty watercolor, created using water samples from the most polluted rivers and tributaries in the metro. 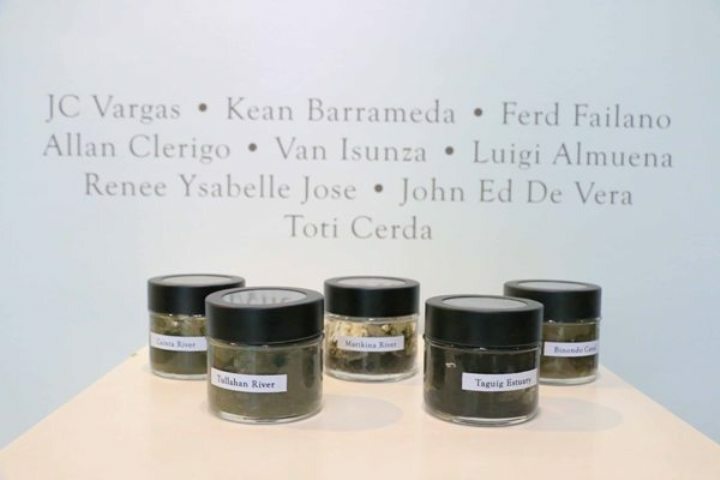 But behind the paintings lies a deeper meaning of the exhibit – to raise awareness about the country’s recent environmental state; on how our rivers get more polluted. In order to use the pigments, TBWA\Santiago Mangada Puno hired a bio-chemist to decontaminate the water samples using an autoclave. Among the bodies of water where the water samples were taken are from Cainta Creek, Marikina River, Tullahan River, and Taguig Estuary. The exhibit last May 24 to 27 at Kirov Showroom in Rockwell Center, Makati was curated by the prominent art critic and artist Cid Reyes. 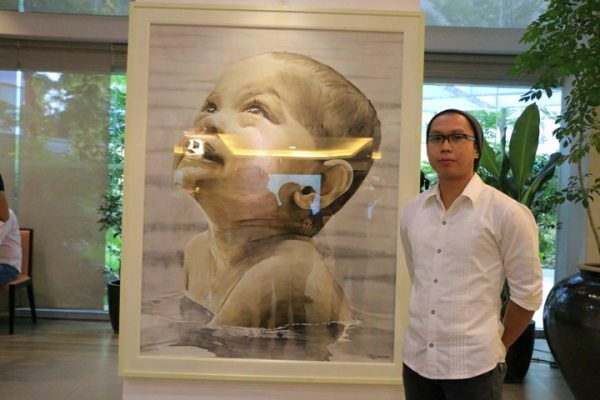 Paintings in the exhibit were sold to raise funds and help in cleaning the Ilog Pasig through ABS-CBN Lingkod Kapamilya Foundation’s Kapit Bisig Para sa Ilog Pasig.